Service "5a81d0aff5393ed2e055000000000001" has 1 instance(s). 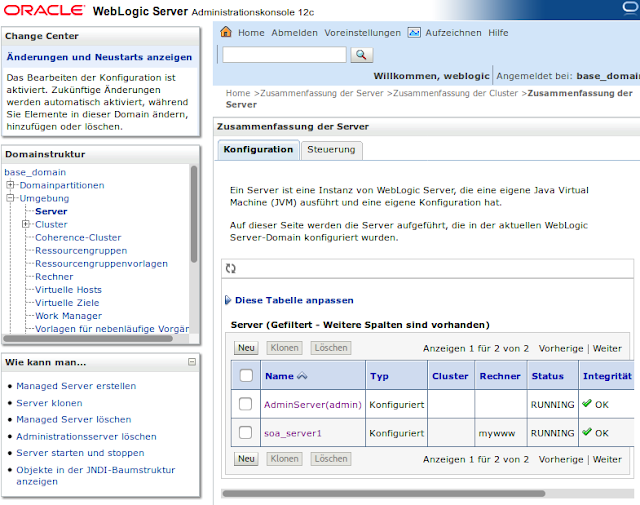 Service "5af731f7368117fbe055000000000001" has 1 instance(s). 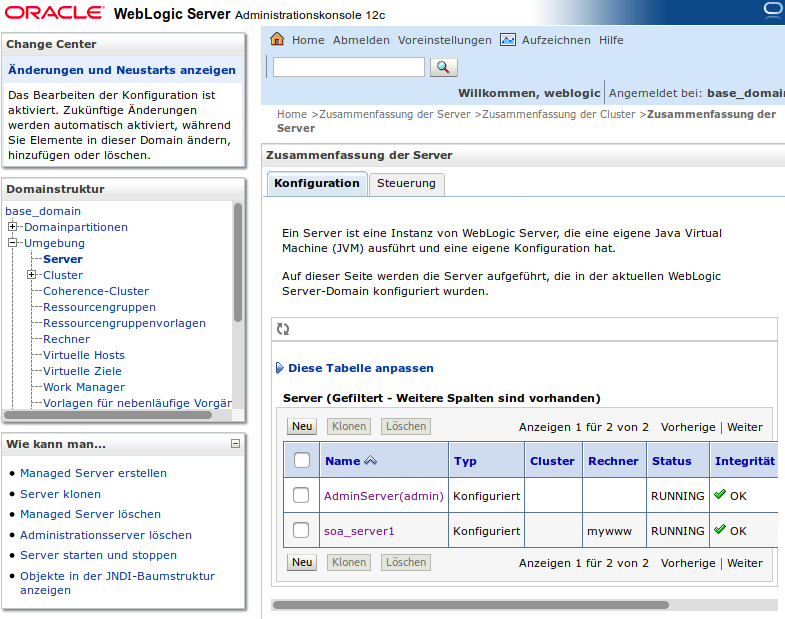 Service "soasuite12c" has 1 instance(s).